“Tim has been a standard-bearer for TCI and our closest collaborator for many years. He is a thoughtful, creative, and masterful instructor, and a kind, gentle, and patient man. Tim practices the highest standards of tree climbing training, making sure his students understand all the factors and techniques that go into safe tree climbing no matter what kind of environment they are in anywhere in the world. 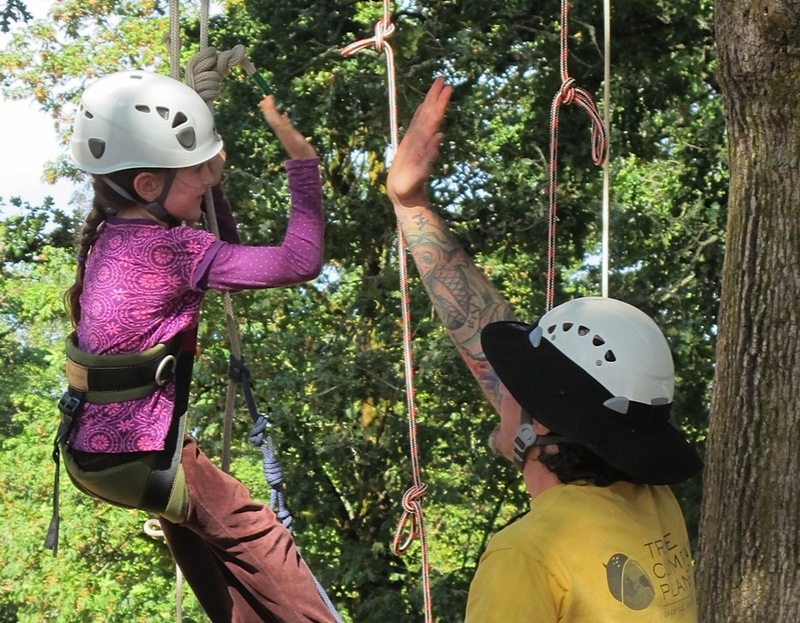 You can’t do any better than to learn to climb trees with Tim.” Patty and Peter Jenkins, Tree Climbers International®, Inc.